Michelle’s engagements are almost always interactive allowing for audience members to connect with one another as well as opportunities for problem solving/questions unless restricted by the event environment. 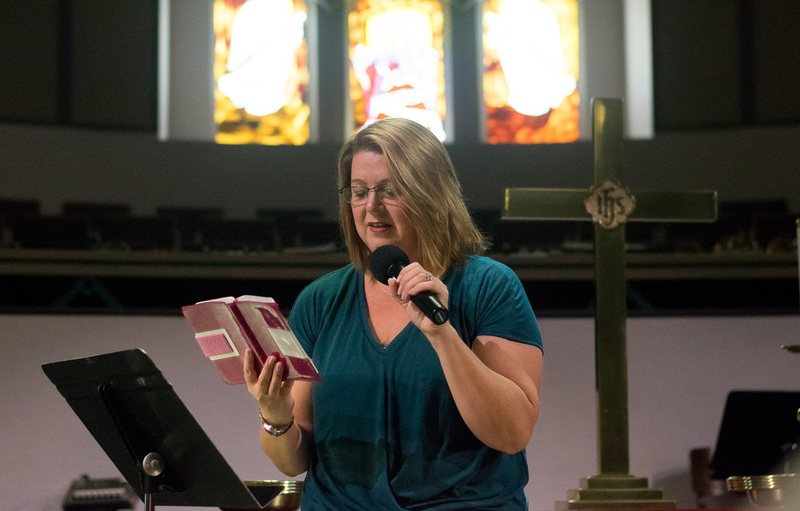 Having been involved in numerous events and hosting herself when on church staff, Michelle often actively engages with volunteer leadership, staff, ministry leaders or the event committee in the planning stages to ensure your event distinct and engaging. Michelle will book events up to two years in advance. She travels outside the state of Texas no more than once a month but is a cost effective option especially for groups in the DFW, Austin, Houston metroplexes and surrounding areas. Check out Michelle’s event schedule contact her today to discuss your next event! 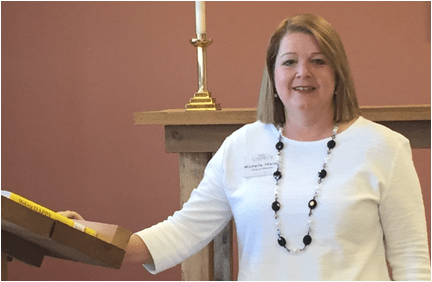 Michelle has just returned to full time speaking after taking a ten year focus where she kept her skills active on a part time basis while building a counseling center and focusing on her then preschool aged children. Before her time away, Michelle spoke 12-20 times a year to groups varying in size from 40 to headlining a large conference of over 1000.